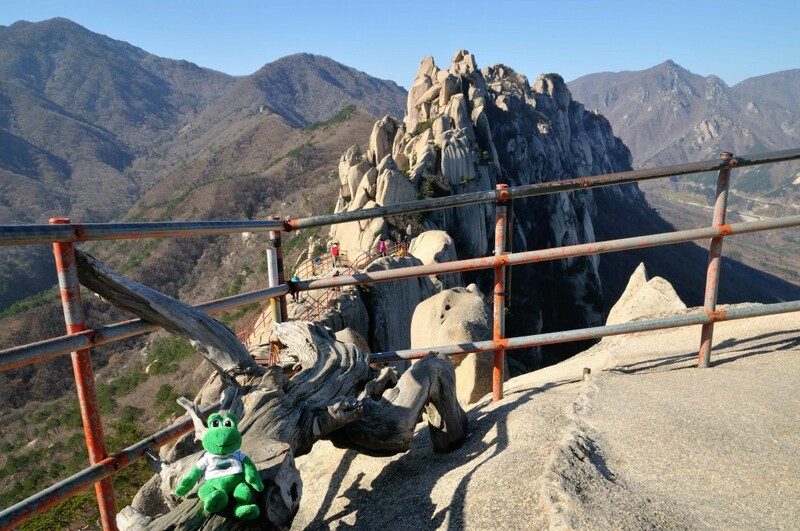 We travelled to a place called Seoraksan National Park which has some of the most beautiful mountains in all of Korea. 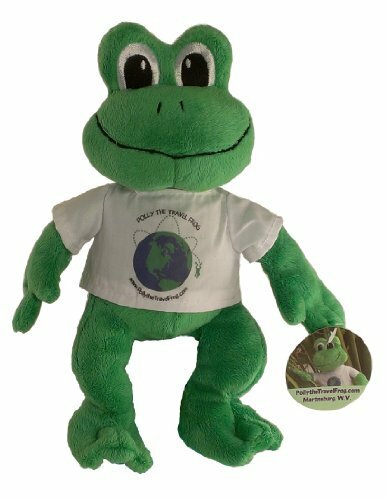 When driving there we stopped at a place and I had a nice talk with a Korean frog whose eyes were large like mine! 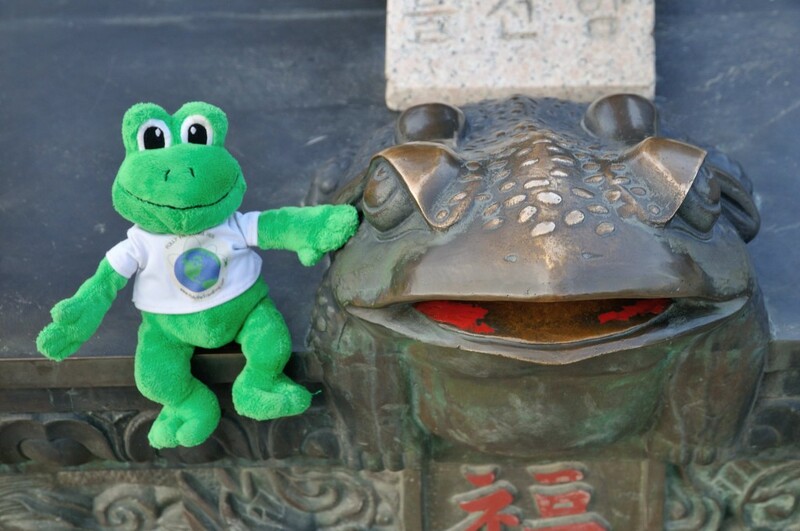 Talking with a nice Korean frog! 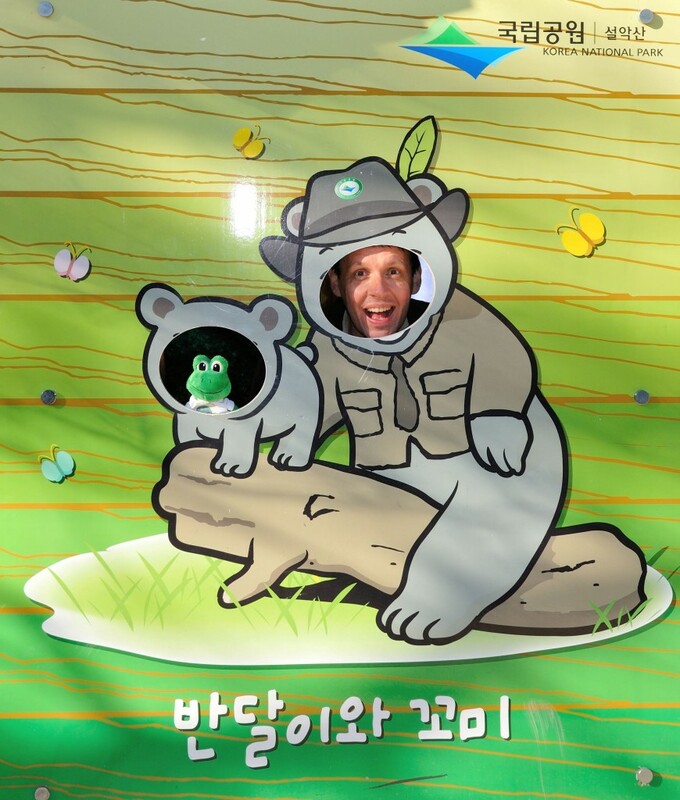 We arrived in Seoraksan and found a cute sign at the front of the National Park. Shane and I were happy to pose for a photograph! The walk we planned was to a place called Ulsanbawi Rock and it was four kilometres (two and a half miles) from the Park’s entrance. Just after we starting walking (and hopping) I saw another frog outside of a temple! After we walked a while through some beautiful places with lots of trees and some streams, we saw Ulsanbawi Rock, which is made of granite – it looked tall. 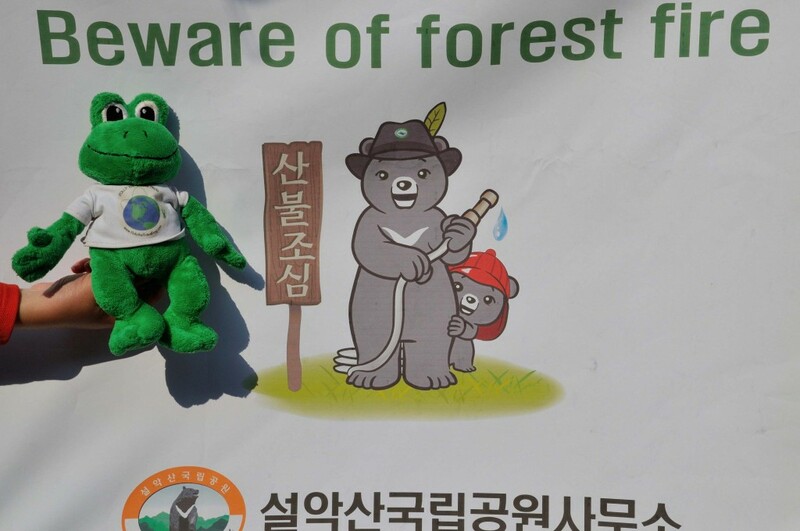 When we hopped further, I saw two very cute bears on a sign telling people to be careful of fire in the National Park. It is important not to light fires in natural parks and to look out for fires too. The first half of the hike was easy, but then we started to climb some hills and it become harder. 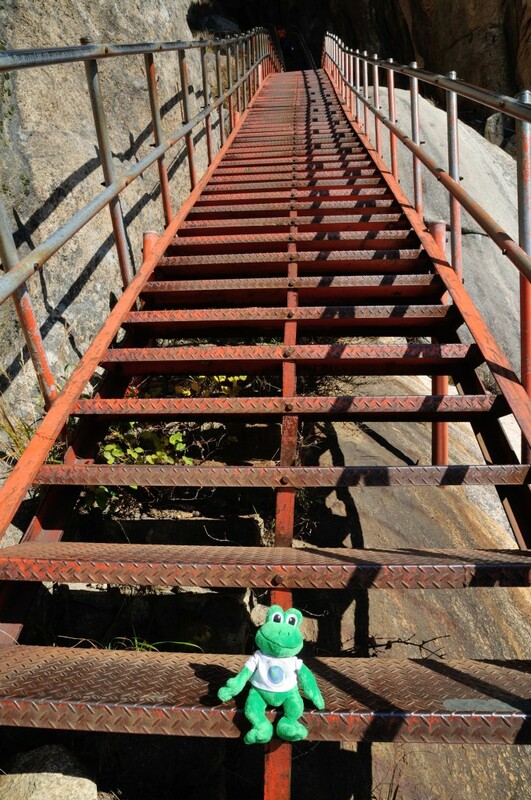 The last part of the hike was very tough with 808 metal steps. There were so many that I did not know if we could climb them all! After the steps there were lots of rocks to climb over and squeeze through. It was very tiring, so Shane had to carry me! There were many other people hiking, and they all looked tried too. 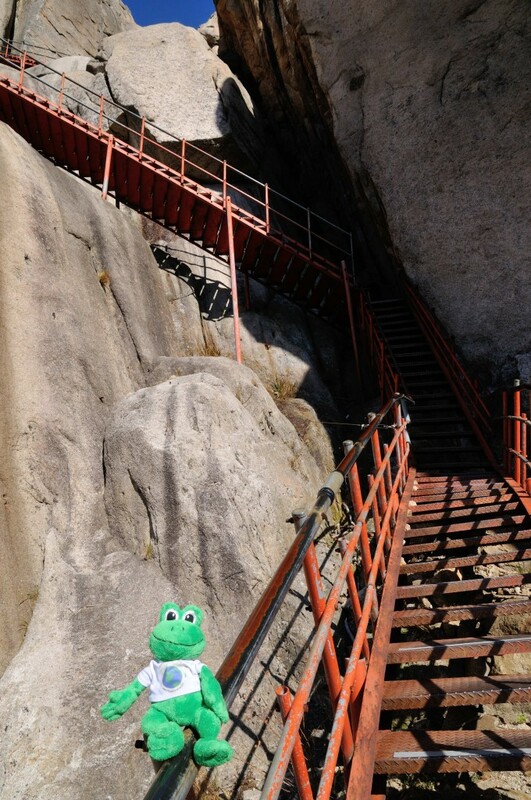 Even more stairs to climb - I should not be smiling, but I am a happy frog! After a lot of effort, we finally reached our goal! There was a place to view Ulsanbawi Rock, and we sat feeling very happy and satisfied because we had worked so hard to reach here. It sometimes takes a lot of work and effort to reach a goal. We ate some chocolate biscuits to celebrate. I made it to Ulsanbawi Rock! We went back down the mountain and going down was so much easier than coming up. After seven hours of hiking we finished and my legs were so tired that I soaked them in the bathroom basin. A tired Polly soaking her aching legs! I slept for many, many hours that night. After hiking in Seoraksan National Park, it was time to leave Korea and that made me sad as this is one of my favourite countries! Ulsanbawl Rock reminds me a lot of my trip to Seneca Rocks. That was a long climb too, and I can relate to your tough hike. Thanks for another great post! 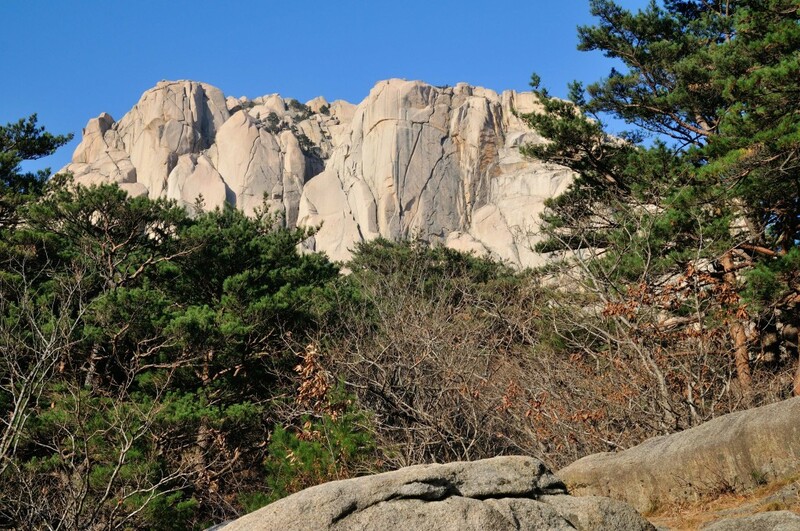 Polly #5 is right…the 4th picture in your post reminds me so much of Seneca Rocks! It looks like you had quite an adventure! 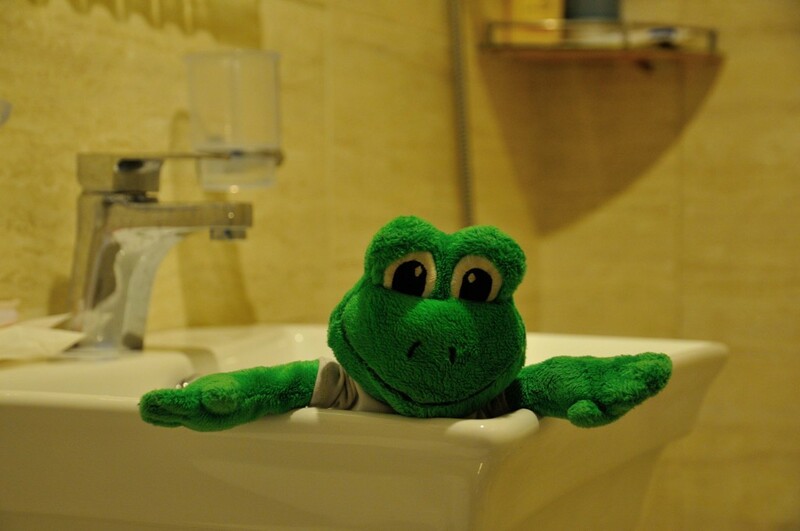 Do frogs have a special meaning in Korea? 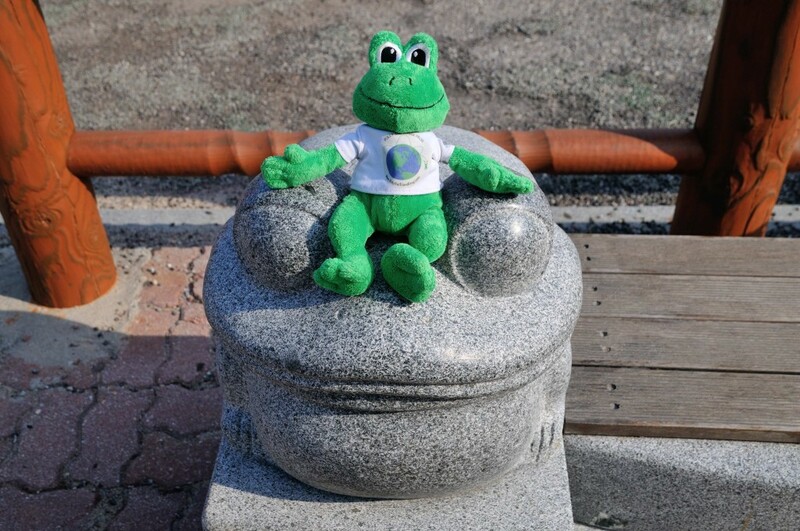 Do you know the significance of the frog statues that you saw?